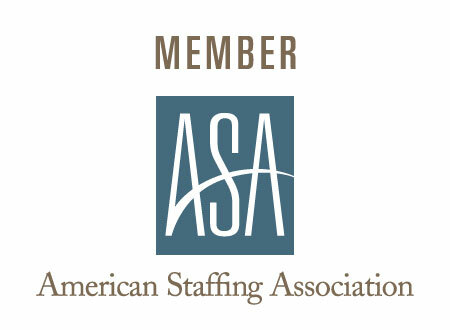 How long has Surgical Exchange been satisfying the healthcare staffing industry? Surgical Exchange has been a leader in healthcare staffing since 1998. What is the pay scale?? Surgical Exchange is known for being a competitive and top paying agency, with nurse retainment of eight years and more.. Requirements include a valid nursing license, CPR card and/or ACLS (where required), two references, a recent physical, and immunization records. Surgical Exchange pays weekly and also offers direct deposit for our travel nurses. Can I choose my schedule? Yes, Surgical Exchange will only submit you for an assignment based on your availability. You set your own schedule. What is your nurse retainment? Surgical Exchange has a nurse retainment of at least eight years and continues to grow each year. Or call us at 800-403-5036 or 510-452-4626.